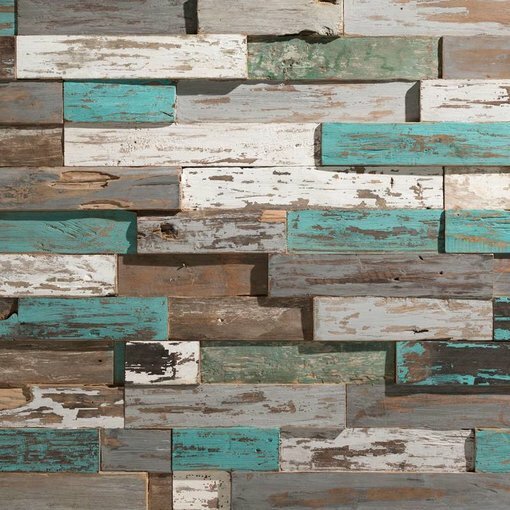 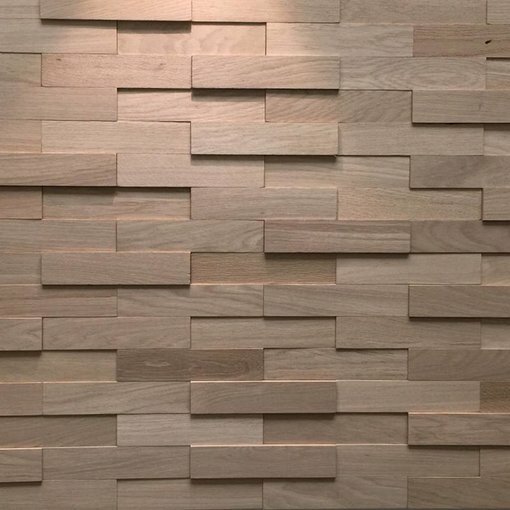 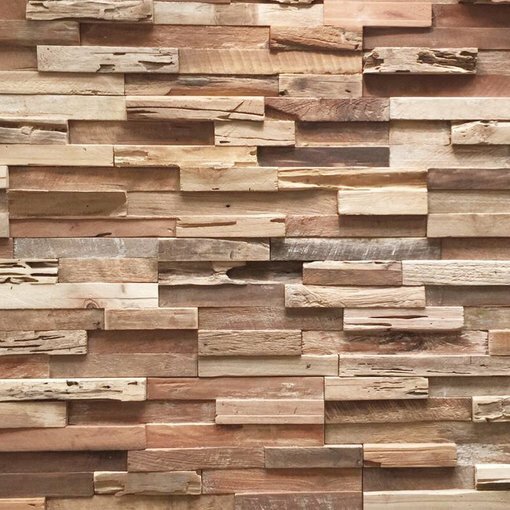 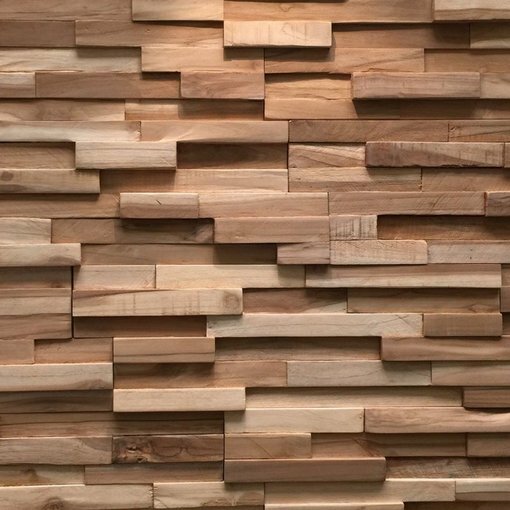 Reclaimed teak wood panels for wall covering are one of the hottest products in the interior design market today. 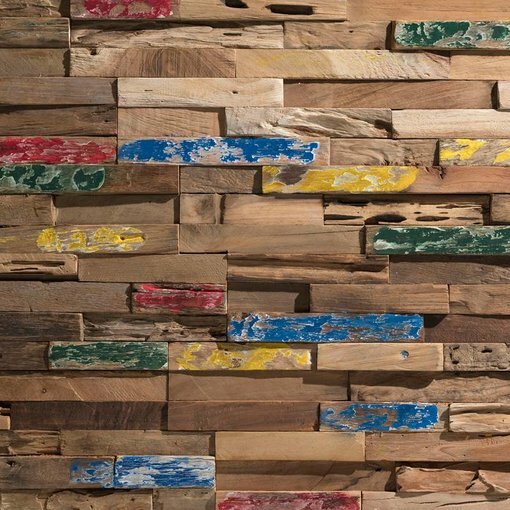 These reclaimed teak wood panels are created by craftsmen, selecting piece by piece. 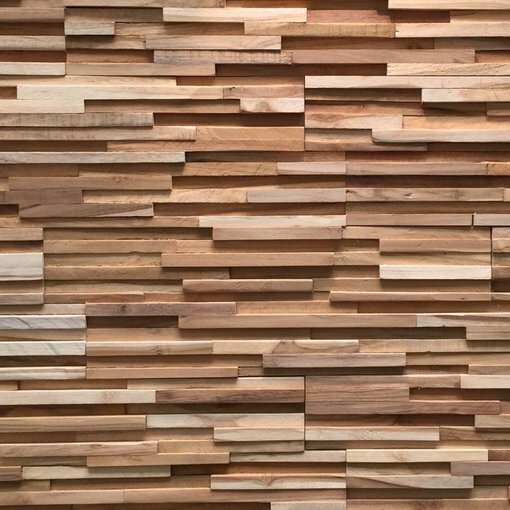 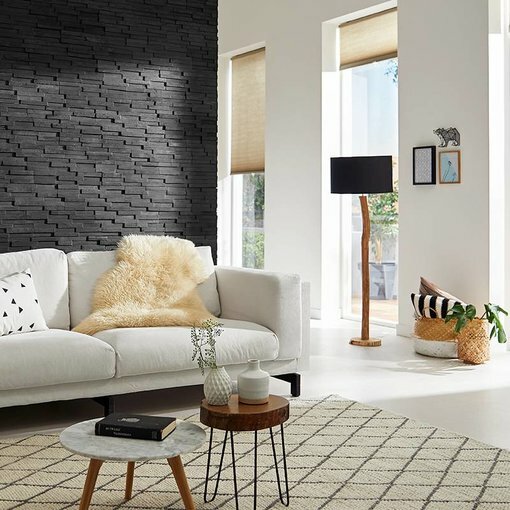 The panels are used in livingrooms, kitchens, restaurants, shops, hotels as accent walls and they are a highlight of every room. 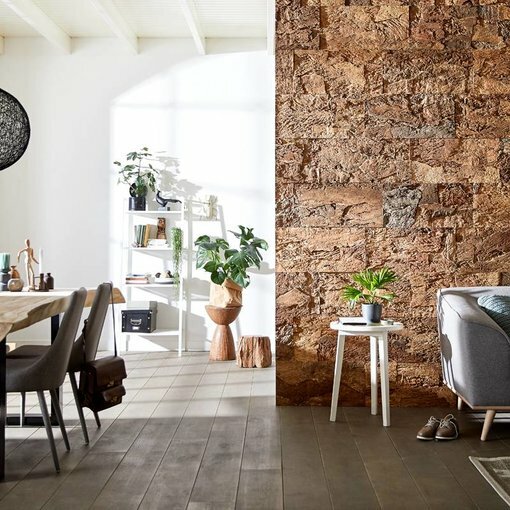 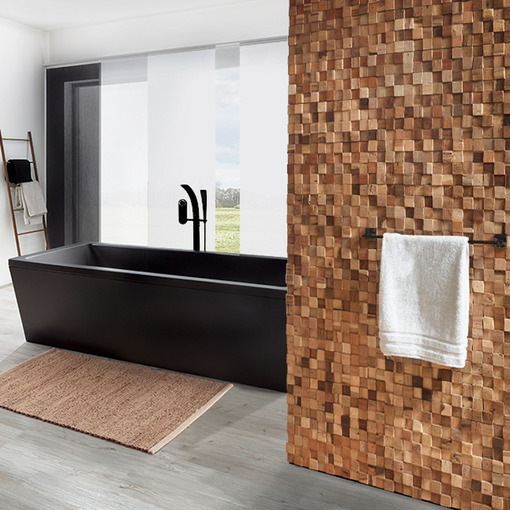 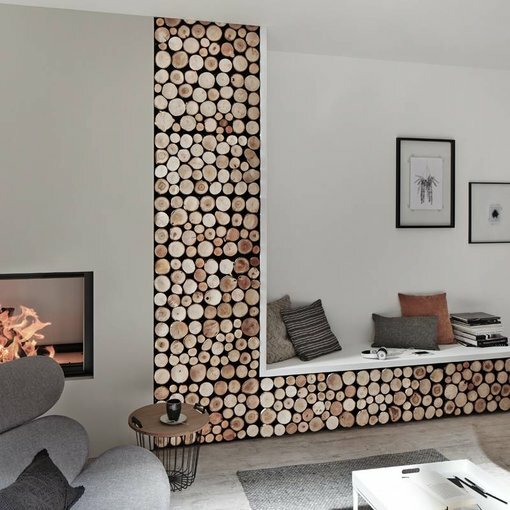 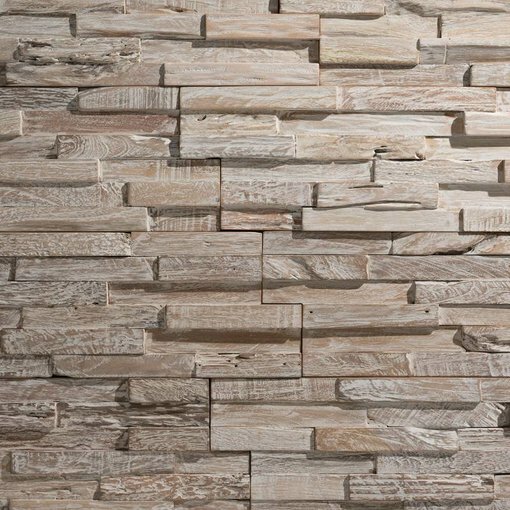 Wood and Cork panels for wall covering are one of the hottest products in the interior design market today. 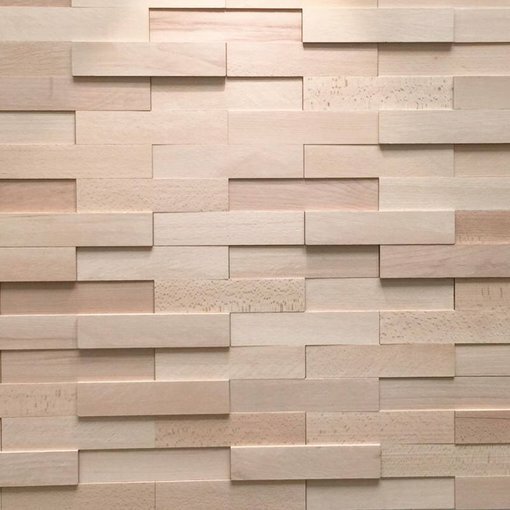 These panels are handmade by craftsmen, carefully selecting piece by piece.